New possible way to link into payment networks? 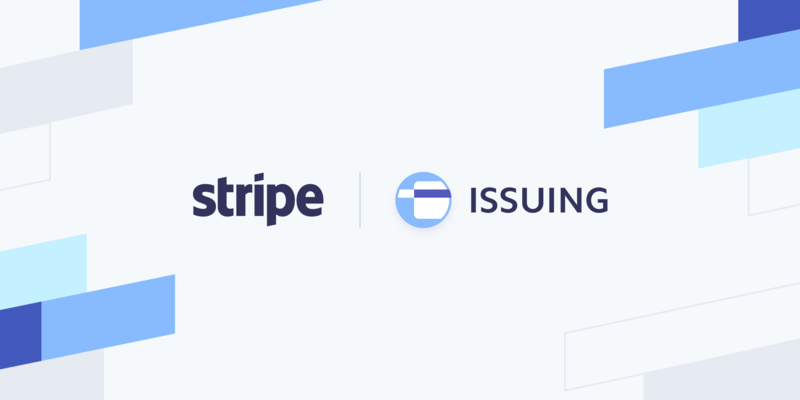 It looks like strype has an interesting API https://stripe.com/issuing for creating custom cards. I’m still reading through the API docs but I thought would share! 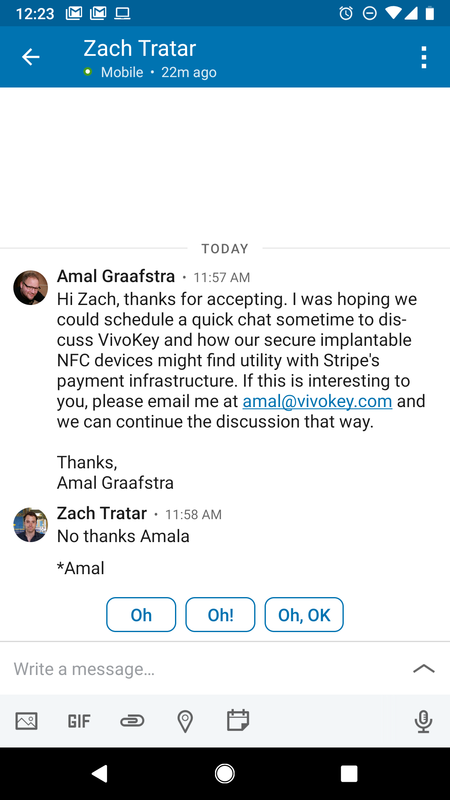 That’s funny, one of my girlfriend’s good friends is a senior developer at Stripe. I’ll just sent him a text and will see if there’s any way we could get something running on something like the Vivokey. @amal Have you happened to look in to the Stripe api already to see if any potential exists? In the documentation here it provide examples of the user creation and card assignment in Java, however I’m not experienced with java enough to know what this means for running Javacard on the Vivokey itself. I have read in some other threads that the big issue is with Visa and Mastercard specicifally not allowing implants at this time, I wonder if this could be a workaround. I’ll update here when he gets back to me. The issue is stripe has nothing to do with the millions of terminals that are out there. Their API is essentially their own terminal. So they won’t be able to do anything about getting VivoKey accepted at regular terminals. Those are all controlled by visa/mastercard. they won’t be able to do anything about getting VivoKey accepted at regular terminals. Those are all controlled by visa/mastercard. To be clear, the regular terminals are not necessarily controlled by EMV, but the network they connect to is. It could be possible, for example, to work with every terminal provider out there and set up an out of band payment network of our own… but holy crap who has time and $ to do that? I think to make that successfully happen you’d have to buy a controlling amount of stock in each terminal company to force them to do it… so it’s just not going to happen. Not sure if this is of any interest, but my friend got back to me with a contact for someone that works issuing API team at Stripe. His Twitter is @zachtratar, could be worth reaching out and seeing if there is a possibility of integrating with their platform. I don’t see how that would help? 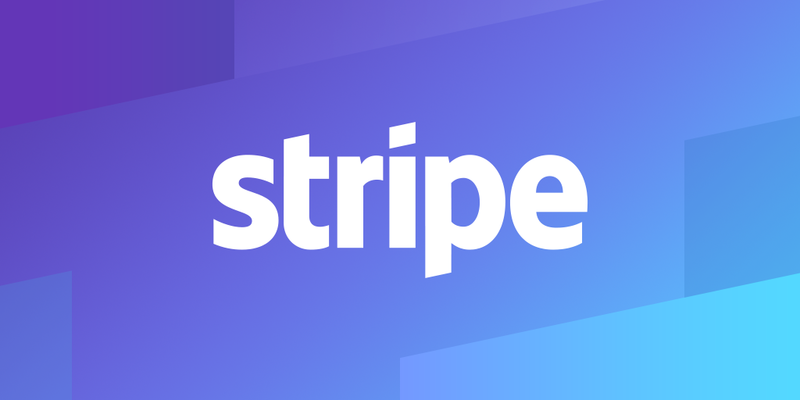 Stripe is a payment processor mainly and doesn’t really issue cards. That’s more likely to be WireCard/Boon’s type of department. It seems the entire payment industry is terrified of implants. I’m going to contact a few card issuers and see if any of them are interested. So this is a tricky situation… because technically card issuers will be our competition… and they will need to get the same approvals we would in order to enable implantable payment… so the second they want to hop on board, we become simply a factory for them… and once they decide to put effort and resources into pressuring the powers that be into approving implantable payment form factors, they could easily just side-step us and we’re out… so it’s hard. The end result will be a payment implant, but not with all the cool VivoKey integration factors we want to include… so… we are searching for strategic partners… Fidesmo is one such partner and we have worked with them to submit our application for acceptance to those network operators with sponsorship from Fidesmo… it’s just all very complicated. Also, the idea I had for Stripe is that we might explore an out-of-band solution… basically side-step MasterCard and Visa and get Stripe terminals to also read VivoKey and treat it as a payment alternative… kinda like EBT vs Credit Cards… we would have an entirely different arrangement… but that kind of setup would require similar arrangements with all payment terminal makers, and that is a very difficult hill to climb… so for now we are being patient and working through proper channels to win favor with network operators. Jesus. “Thanks good talk” hey? I know it’s a long shot for another potentially equally productive meeting of the minds, but maybe you’d have better success by filling out the business contact form at this link. Hopefully whoever’s inbox it reaches will be a little more talkative. See how generating cards can be as effortless as accepting them.